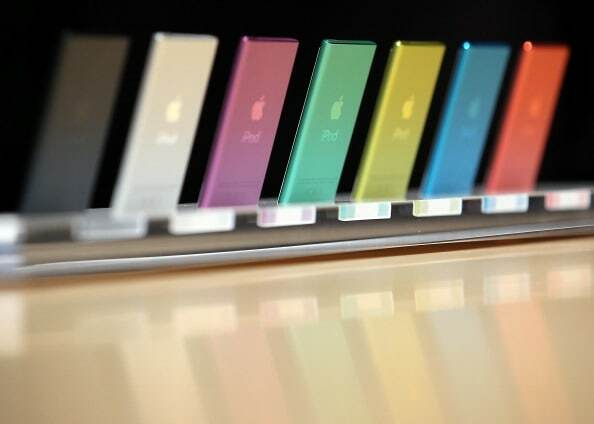 Apple announced on Thursday that it will be discontinuing the iPod Nano and the iPod Shuffle, Bloomberg reports. The two products, the cheapest iPods in the Apple stable, have already been removed from Apple's online store and will soon be unavailable in brick and mortar locations. Both introduced in 2005, neither iPods have been updated in years. The nano hasn't changed since 2012, while the shuffle has looked the same since 2010. The iPod touch is staying around though. In addition to announcing the discontinuation of the nano and shuffle, Apple also revealed an update to the iPod touch's storage capacity.